Philips Advance Mark 70-10V dimming ballasts provide maximum versatility with low voltage dimming. The Advance IZT-2S32-SC dimming fluorescent ballast operates (2) F32T8 lamps at 120/277 input volts. Ideal for use in normal light areas, this ballast is typically used in offices, board rooms, and retail. Also operates F25T8 and F17T8. 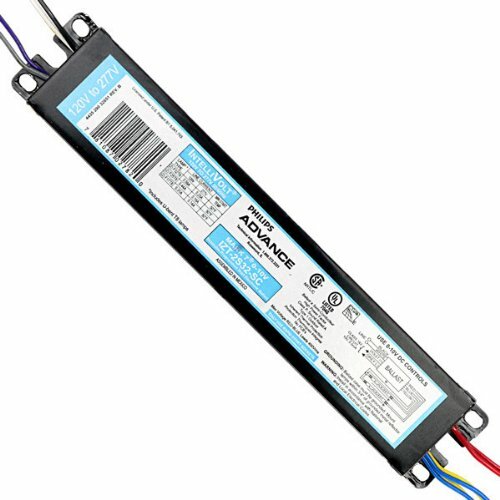 If you have any questions about this product by Advanced Ballasts, contact us by completing and submitting the form below. If you are looking for a specif part number, please include it with your message.